Sports Training Bibs Pack of 40 are fantastic value for money. An essential for training. 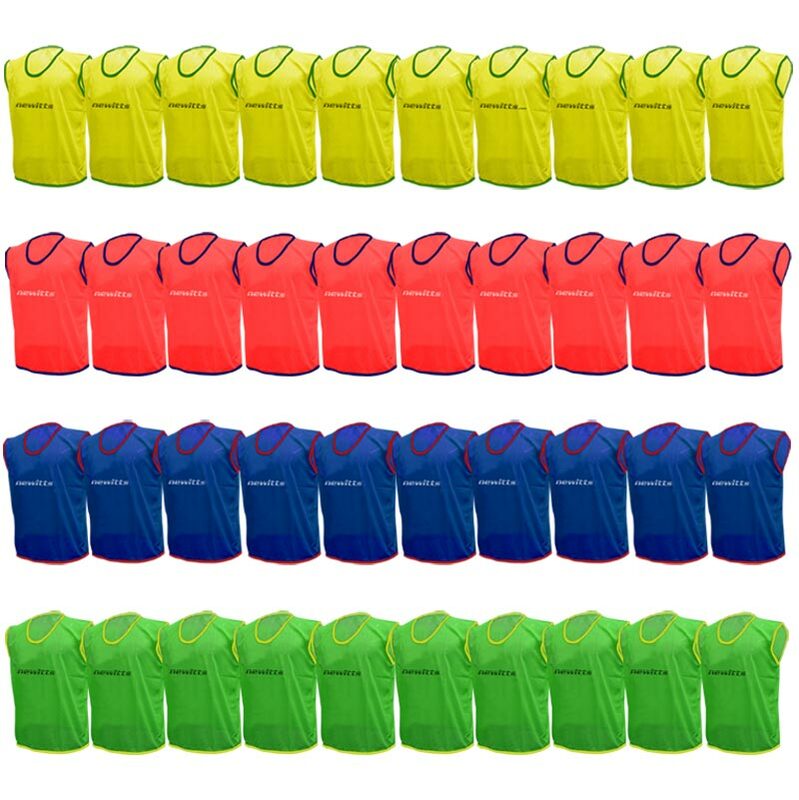 40 x Training Bibs (10 of each colour). Bibs were as described. Exactly what we needed and great value. I love coming to Newitts web sit each time I need something fast for the rugby club and this is why a pack of 40 bibs at a fantastic low price for my touch rugby tournament is excellent news The web site is easy to use and the delivery is always fast and very efficient.